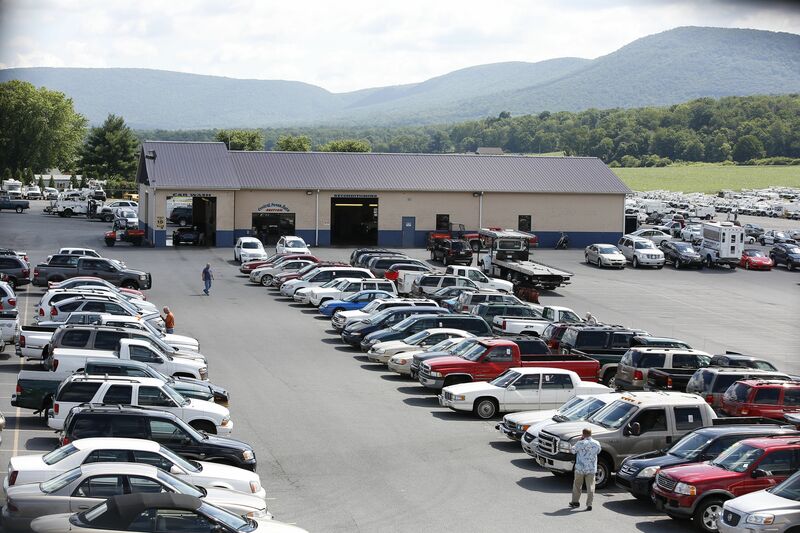 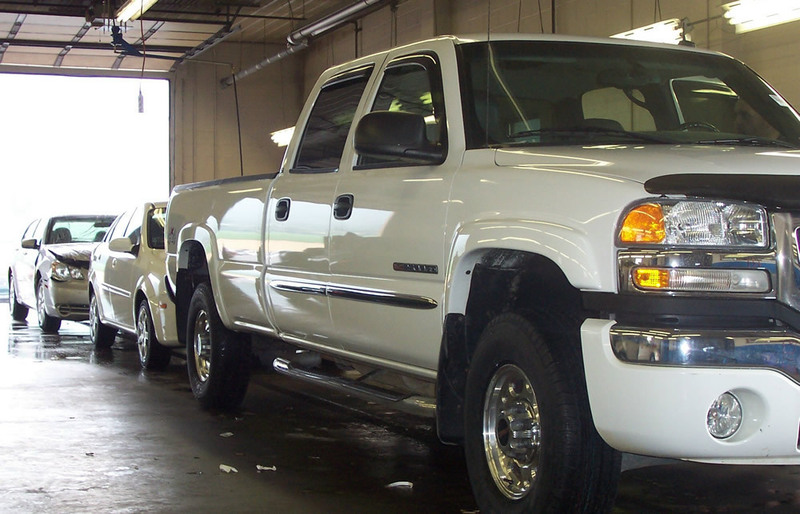 CPAA operates an on-site reconditioning center for all your reconditioning needs, from a “sale-day” wash to a complete detail to make your vehicles ready for the auction block. 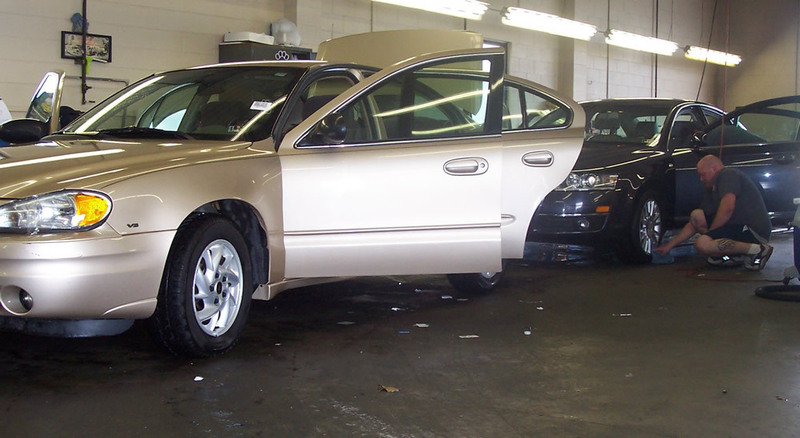 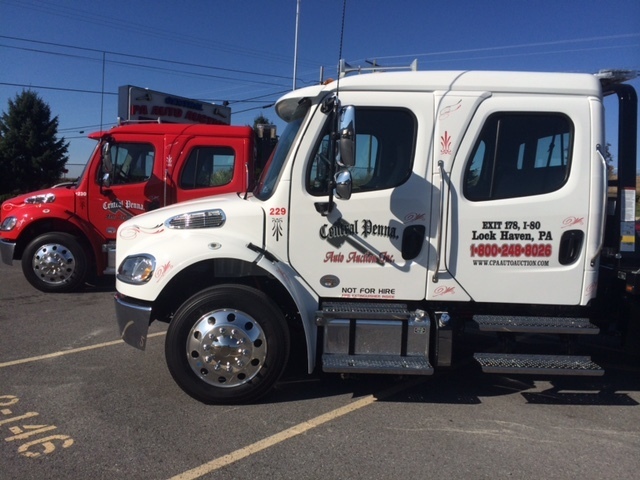 For more information about our reconditioning services, contact Frank Carpenter at 570-726-4300, ext. 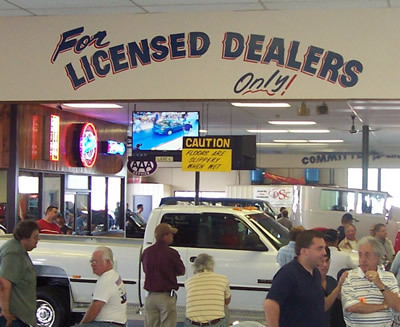 238 or email him at: fcarpenter@cpaautoauction.com. 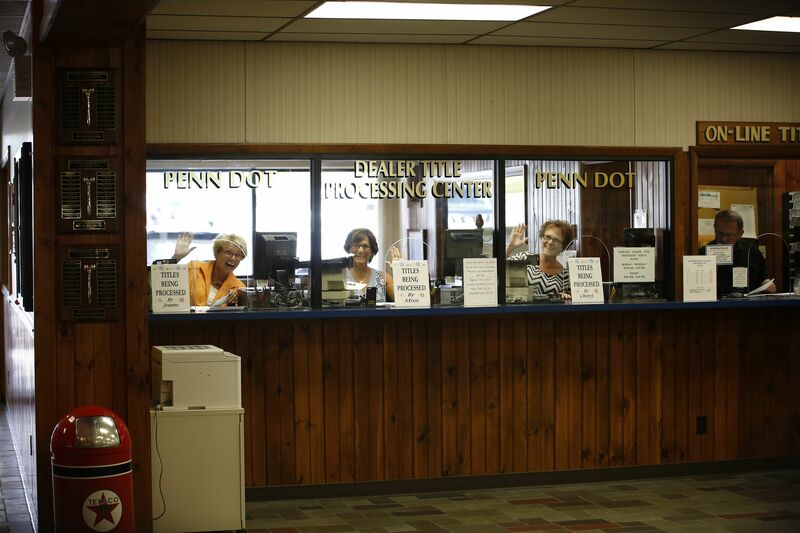 CPAA is online with PA Department of Motor Vehicles for quick and easy access for Pennsylvania Dealers to process a full title, out of state title, duplicate titles and issue a title from a PA repossession packet. 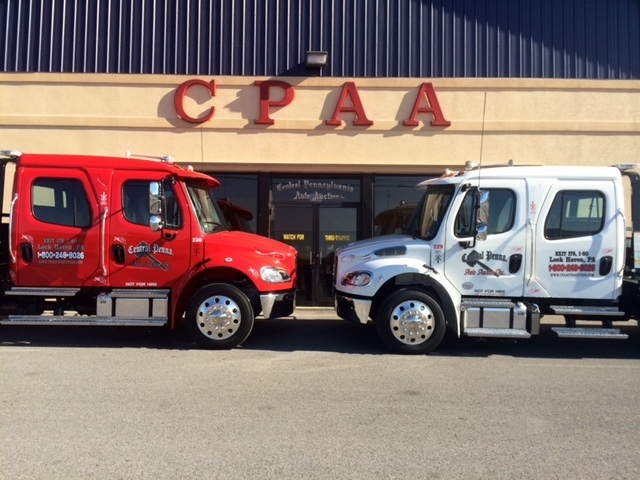 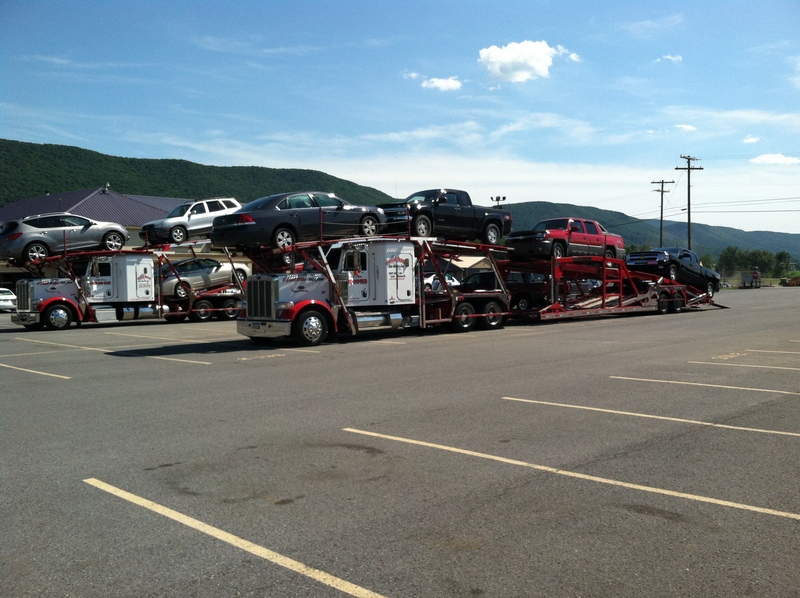 CPAA owns and operates an in house transportation company with a fleet of (15) transporters enabling us to handle multi-car loads or rollback services in a very timely manner.